One of my goals for this month is to release a book with short stories about cats. 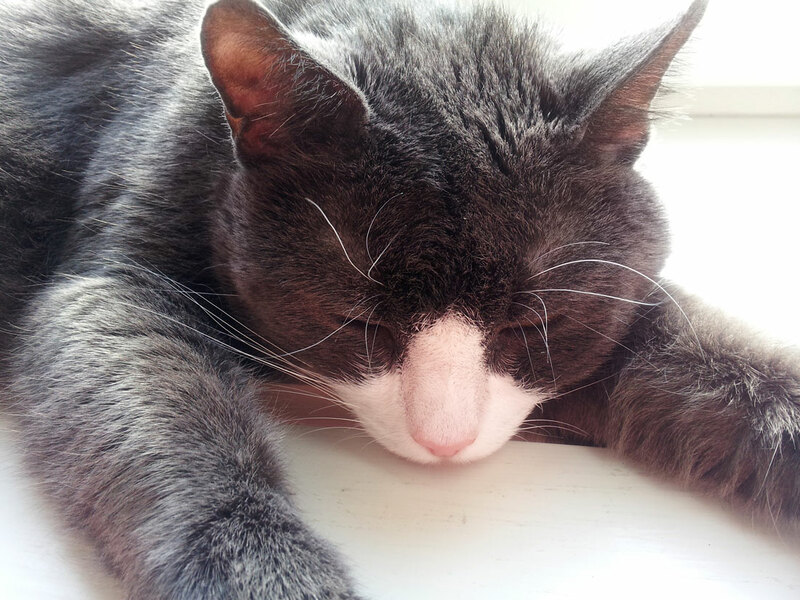 Being a cat lover, and owning a cat of my own, the subject feels near and dear to me. The stories are already written and three of them are released on Amazon right now as stand-alone short stories under the pen name April W. Beck. 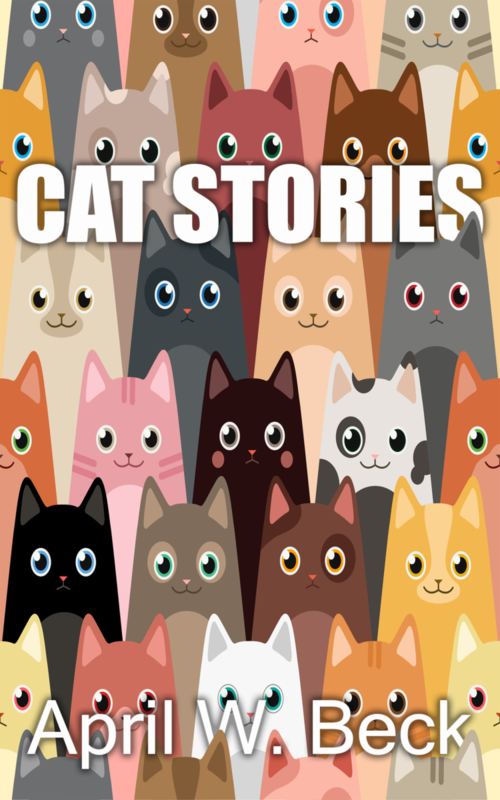 I’m planning on releasing two more, then bundling them together in one book called “Cat Stories”. They are soft, cute, they are independent and they make one’s life interesting. Since I was a small girl, I’ve had cats on and off and ever since, I’ve been the one that has brought home most of the cats, one way or another. Cats being such a big part of my private life, I wanted to immortalize those by telling their stories. Some of the written stories above (but not all) are based on cats that have passed through my life one way or another and a couple of them are based on my own cats. My current cat is called Maja who is a stray cat that I’ve taken home for eleven years ago. Isn’t she cute! Most of the time, I do all my writing or my editing in the morning before I go to work. That’s when both my energy and my creativity are at the top. It’s when everything falls into place. It’s also nice knowing that one of my biggest goals of the day (to write or edit a certain amount of words) is already achieved. I’m editing until I’m happy with the result. For me, this is usually takes a longer time than writing the first draft. I also feel it’s harder than writing from the scratch. But I think it’s common to feel that, right? The final story is sent to a beta reader. I’m going through the remarks and changing the story, according to the comments that resonate with me. After receiving the edited file and the cover I’m putting everything together and I’m then publishing the story/book at Amazon. Right now, three of the stories (Ella, The Friendship and The White Cat) are sent to an editor. I would love to know something about you. Are you a cat or a dog person? Are you writing or blogging? Anything else? It’s so cool that you’re releasing a book about cats! I am so obsessed with cats. Maja looks so adorable! It’s good that you’re putting bits and pieces together every day. Looking forward to your release :). Aren’t cats cute ^_^ Aw, she really is adorable, I love her!